Join us and a panel of experts to explore the impact and possible counter measures to the tariffs that may affect your companies’ bottom lines. 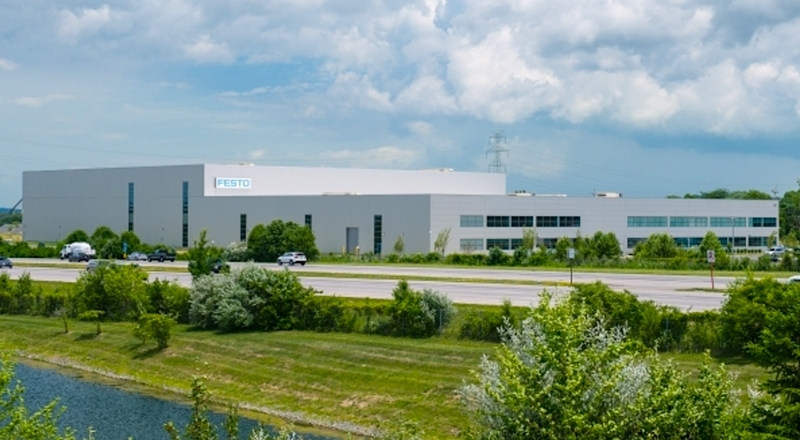 By popular request, the Greater Cincinnati Chinese Chamber of Commerce will host a business luncheon at our Chamber Office on the subject “Tariffs Impacts & Counter Measures” to explain the impact of recent and possible future tariffs on various goods and services between the US and foreign countries, and to explore possible counter measures that local businesses and multinational companies could resort to in order to offset the impact. Impact on Trade – Can these measures offset trade imbalance or make it worse? Impact on Job Market – Will the tariffs measures bring jobs back or save jobs in the US? Impact on FDI – Will these measures bring more FDI to the US or scare them away? Impact on Company Bottom Lines – With raw materials cost rising on average 15-25%, how will that affect your company’s bottom line? Counter Measures by Federal, State and Local Legislation – What if anything, can the Congress do to stop trade wars from happening? What are some of the legislative measures the State and Local governments can do? Counter Measures by WTO – What are some of the complaints that have been filed with WTO and what are the likely outcomes and their impact? Counter Measures by Individual Companies – What can be done at the micro level for businesses to get around these trade tariffs and maintain their bottom lines and customer satisfaction? Bright Side Stories – How to survive the trade war and come out winning? As always, lunch buffet catered by some of the region’s best Chinese restaurants will be provided at this event. 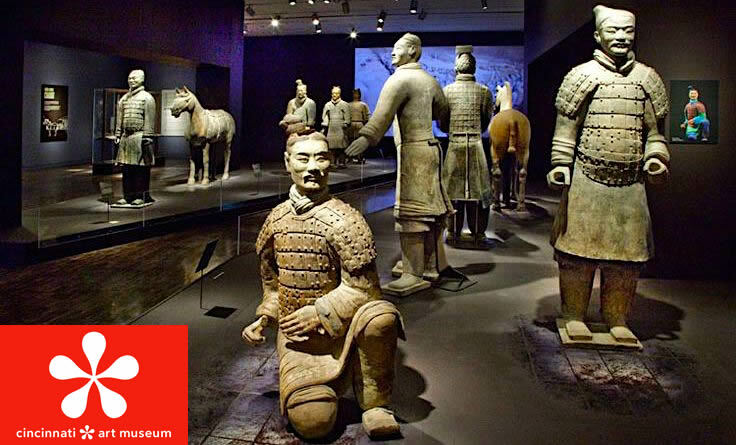 Greater Cincinnati Chinese Chamber of Commerce is proud to present a special VIP program for our members only at the Cincinnati Art Museum on April 27 from 4-9 PM with special guided tour of the world famous Terracotta Army Exhibit followed by world class performances and catering services in the exclusive VIP section of the museum. A Dictator or A Messiah? Implications of China’s 2018 Constitutional Changes. Implications of China’s 2018 Constitutional Changes. After the Mao era, China’s leaders have emphasized collective leadership and orderly succession. But a proposal to remove presidential term limits clears the way for Xi Jinping to rule indefinitely, as he seeks to restore what he considers China’s rightful place in the world. The bold move reinforces Xi’s position as the most powerful Chinese leader since Mao Zedong. It also signals the end of a period of collective leadership that has dominated elite politics in China for much of the past three decades – a period that many Western observers predicted would inevitably lead to democracy and rule of law. Instead, Xi appears determined to impose one-man rule as he seeks to restore China to what he considers its rightful place on the international stage. What does this mean to you and your business, now and for the long run? 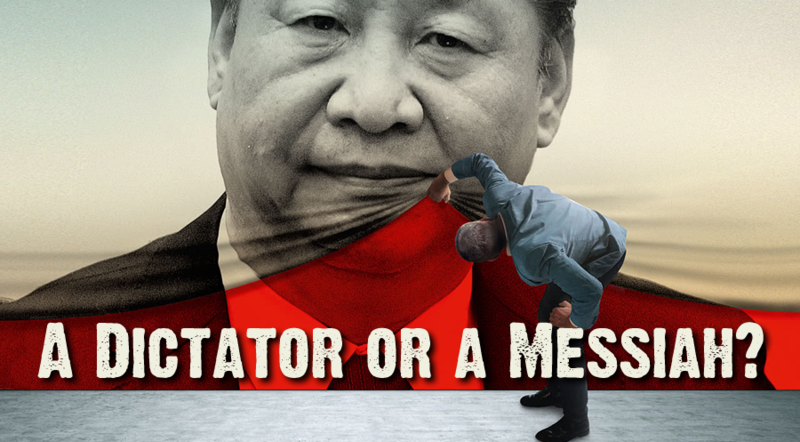 Is Xi a dictator or a messiah to China and the world? How should you plan your business for the years to come when dealing with China?